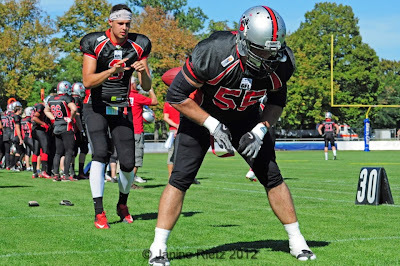 German Football League has always been the #1 pick for everyone coming from The States. However, domestic, European players, don't know that they can also test their luck (along with their talent and dedication). 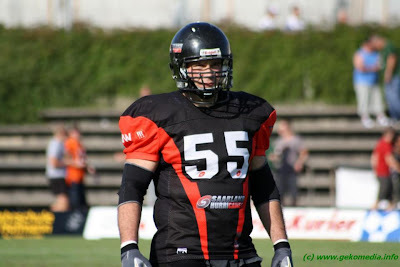 That's exactly why we had a chat with former Vukovi Belgrade lineman, Vladimir Uzelac, who is one the Serbian athletes in the GFL. This is my second season in the GFL. It all started when my teammate from Vukovi Belgrade, Branko Mutic, got in touch with Saarland Hurricanes. They were looking for offensive linemen, especially centers. Branko gave Hurricanes a recommendation, and, together, we took off to the city of Saarbrucken, Germany. We weren't sure what to expect, however, of course I wasn't worried. As soon as we arrived, everything came in natural. We even went to the teams practice straight from the airport. There were no language barriers, almost everyone speaks English. It's really easy to get around, German teammates were helpful, they tend to make your stay there as comfortable as they can. The main difference between GFL and, let's say Serbian league, is that Serbs are not too far behind, however, competition is great, since all teams are equally good. That's probably the main thing which raised the bar higher when comparing GFL to most EU leagues. In the south - players pay fees, it's around 200 euro per year. Imports get a salary, and guys who travel from other cities get gas money for example, and they don't pay that fee. 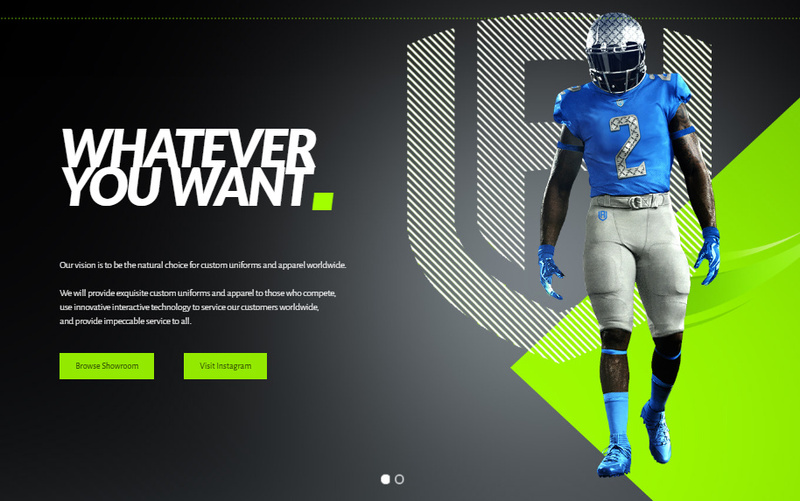 North division is on a higher level since, teams there are owned by companies, for example - New Yorker Lions. However, a south division team is currently the best team. There's a big range when it comes to import salaries - from, let's say, 300 euro, up to more than 1100 euro. It all depends on how good of a player you are and if you're able to prove yourself on and off the field. You really have to earn the salary. Local people do know about teams, but there's not a lot of hype about American football. However, no one will ask you "Rugby?". Promotion is a really big thing with all teams. Besides basic stuff such as posters and flyers, they rent billboards, place ads on TV stations, get celebrity spokesperson etc. 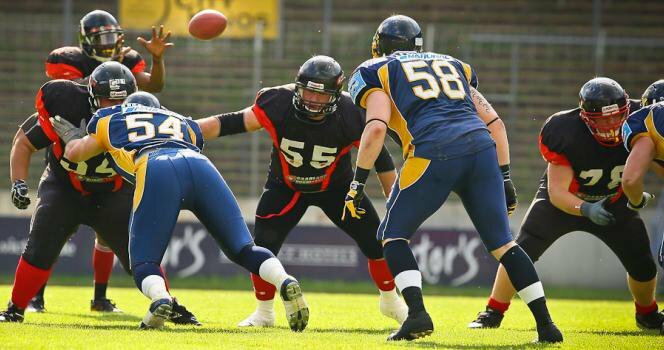 During this season, with my second team in the GFL, Rhein-Neckar Bandits from Meinhaim - they had the best selling newspaper in Meinheim devote a whole page to the team on the regular. With Bandits, we also visited local schools, promoting the sport and having fun with kids. We didn't have TV broadcast, but we had online stream for the playoffs. Both teams I was with (Saarland Hurricanes and Rhein-Neckar Bandits) are pretty young teams compared to teams who have established their fan base, take their fans to away games and so on. Germans who play for the National Team don't really get a salary, BUT, players expenses (traveling to the camp for e.g.) get refunded. 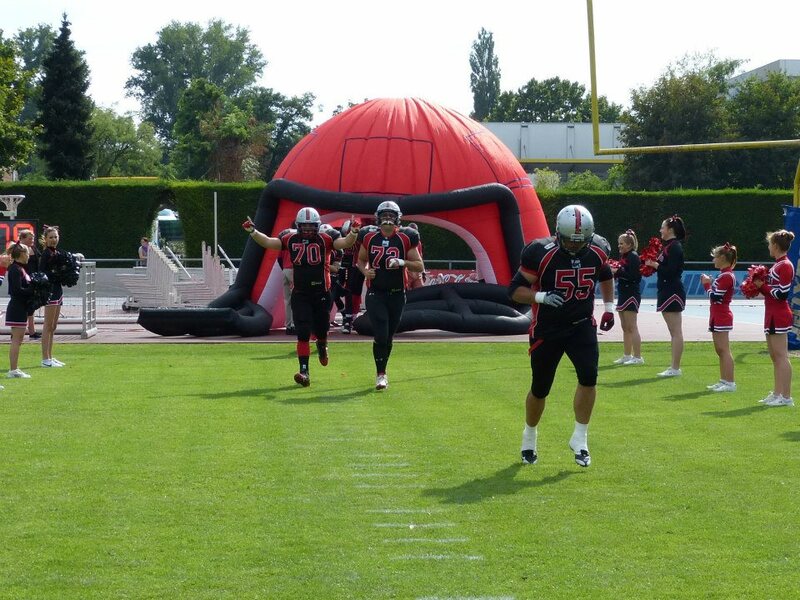 We spent our first year in Saarbrucken with Saarland Hurricanes. Practice is organized on a higher level than in Serbia. There's at least 4-5 position coaches, not all are Americans. Intensity of the practice is pretty much the same like in other countries in EU, just, like I've already said, it's better organized. Stadium we played at was awesome! We were the only sports team "using" it. Game tickets were usually around 8 euro, and you could also get food and drinks at the stadium (barbecue, beer, soda, sweets etc.). Again, like I've already said, there's not a lot of difference between Serbian and German players. Of course, I can't say all Serbian players can go and play in the GFL, but let's say, 10 best players from every good, well established team can definitely do their thing in Germany. In Germany, 80% of the guys start when they're 11 or something. They are very well coached, and have more experience. Besides that, there's not a lot of difference. Teams I was with have all selections, besides the A team of course - peewee, juniors divided in two groups - to 16 and from 16-19 years, as well as the women's team. They all play with pads and helmets. We have a B team as well. 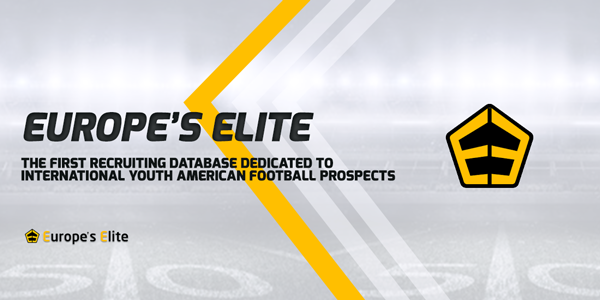 These organizations have more than 200 players and a team of people behind it all, making sure that everything runs smoothly. Imports didn't have to coach the youth teams. 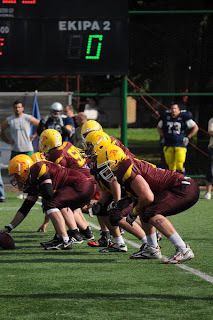 If we compared imports that are with Vukovi Belgrade or Kragujevac Wild Boars - there's no difference between these guys and imports who are in the GFL. In Meinhaim I was roommates with an American import Sean Cooper, who came from USA Div 2, but he was a star player there. 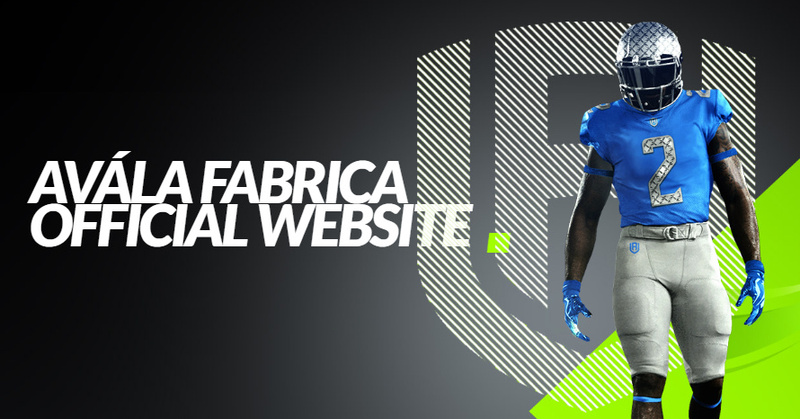 He's one of the top RBs in EU. Right before the season, teams usually have 2 off-season games. When it comes to camps - I don't think it could have been better organized. Camps are usually organized Fri-Sat-Sun, and teams make sure that it's not taking away anyone's time from work and school. Usually, two teams meet up somewhere in between and host these camps. Basically, to sum it up. Organization is on a whole another level. EU guys who are dedicated enough, who are hard workers and talented players CAN go and play in the GFL, no doubt. 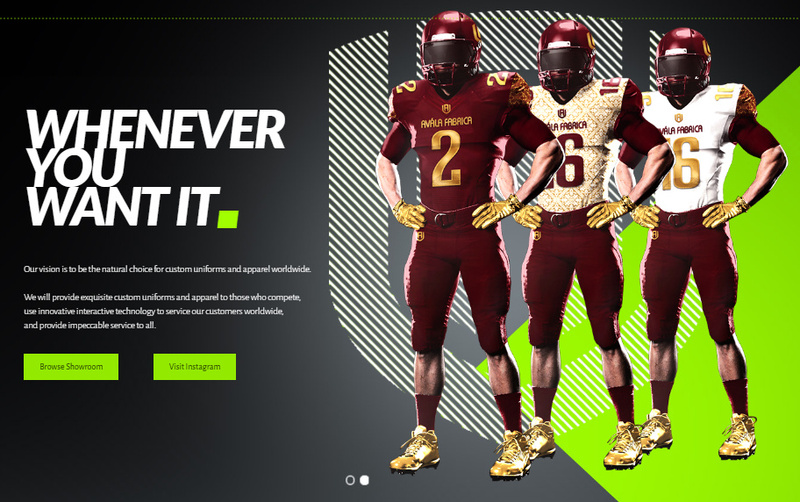 Germans definitely do things the right way - from promoting American football to the very game. It's an amazing experience playing for a German team, and I'm hoping to spend another, my 3rd season, there as well. Really enjoyed reading this, and have to say there will be a migration of players from Serbia to other Countries around Europe sooner rather than later.College Football the States/Canada will also be within grasp if the standards in Serbia continue at the same rate.